Chattanooga Real Estate Update: How Will the 2012 Presidential Election Affect Real Estate and the Housing Market? 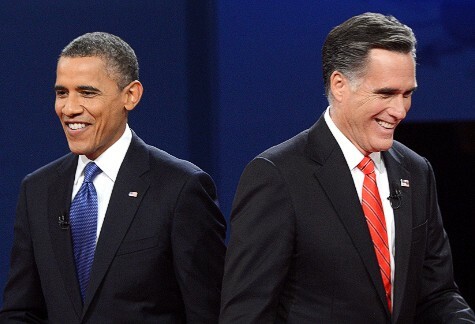 How Will the 2012 Presidential Election Affect Real Estate and the Housing Market? Journalist Katherine Reynolds put it well back in August when she wrote, "Whether you prefer President Obama or Republican nominee Mitt Romney, there’s no denying that the next president’s economic and employment policies will be a key driver of the health of real estate for the next four years, not to mention the price of a mortgage. His policies will influence whether you can afford to buy a house or the amount of profit or loss you can expect from selling your house." Since then, a lot has changed in both the economy, the housing market, and the presidential race. In this final week leading up to the election, how does the potential effect of each candidate on real estate buyers and sellers stand? The last item on the list is especially helpful, and includes a link to both Romney and Obama's housing plans and several factors that they don't address that could be important to buyers and sellers in coming years. These articles should help those who plan on investing in real estate, are hesitating on purchasing decisions until after the election, or are still unsure which way to vote to make more informed decisions.